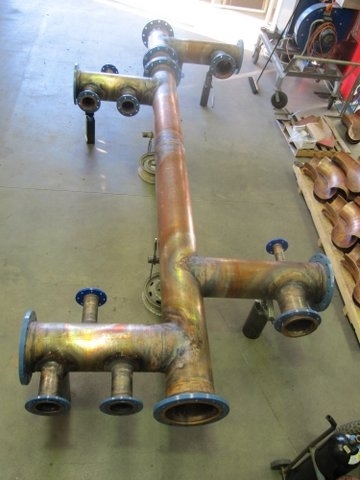 Our bends are pressed, welded and expanded each end. 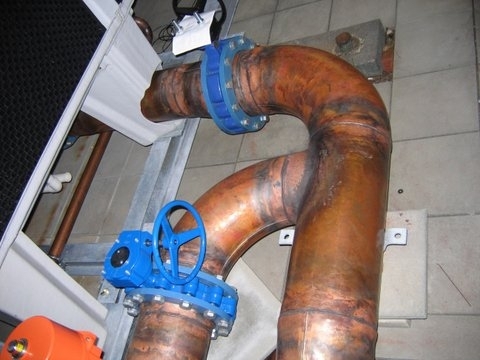 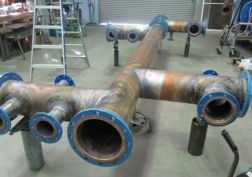 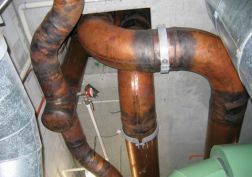 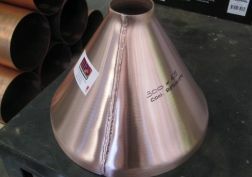 We are WA’s copper piping specialists, specialising in large bore copper tube from 250mm. 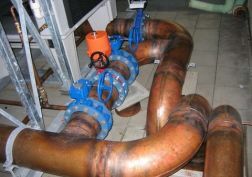 MPS has all your construction piping and plumbing needs covered. 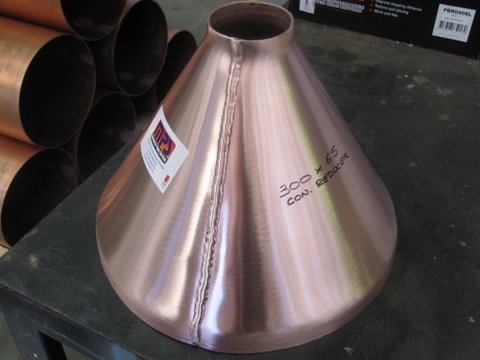 We manufacture and supply high quality copper tubing and fittings in all shapes and sizes. 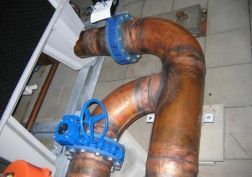 We are also licensed plumbers and gasfitters – providing comprehensive and professional advice on the design, installation, and manufacture of specialised fittings to suit a wide range of plumbing applications. 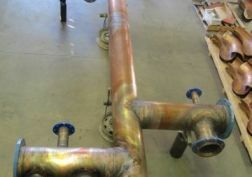 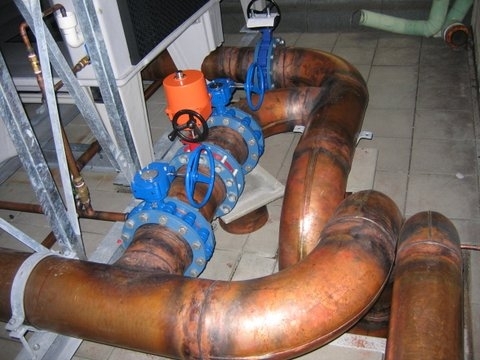 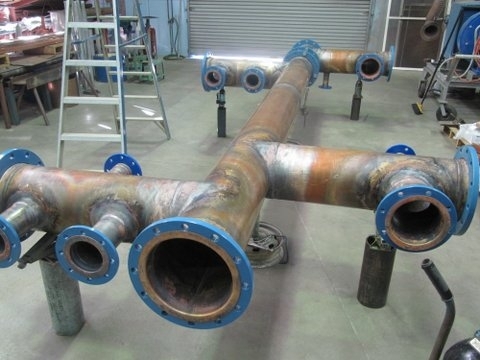 For competitive prices, prompt nationwide delivery, and professional support and advice, contact Mechanical Piping Services – your large bore copper specialists.